Mobile communications and the Internet are an integral part of our daily life and perform many useful tasks. To provide quality Internet access, mobile operators expand the coverage and improve the network capacity. Meantime, each of the stages of commissioning of base stations takes place under the careful supervision of the state sanitary-epidemiological service. Base station. Under this term, many of us understand the antenna-mast structures and antennas themselves, which can be seen on the roofs of industrial or residential buildings and in open terrain. Meanwhile, the base station is a complex of very diverse radio equipment. All elements of this complex interact with each other to ensure the smooth operation of cellular communications 24 hours a day and 365 days a year. 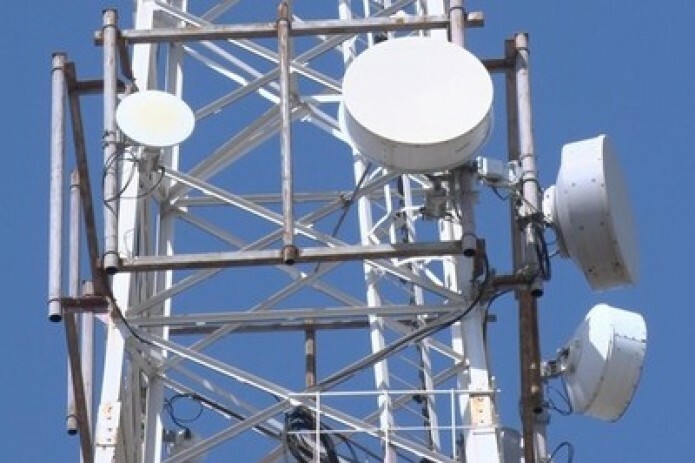 According to experts of mobile operator UMS, launching even a single base station is a complex, multistep process, associated primarily with obtaining permits from regulatory authorities. This in most cases concerns the security checks of a station by sanitary-epidemiological supervision. Pre-commissioning is carried out in the presence of the staff of this organization who check the conformance of project capacity with other regulations. After measurements, they issue a sanitary passport that confirms the safety of the object. It is worth to note that if to increase the maximum allowable level of the electromagnetic signal at least 10 µw/cm2 (ten microwatts per square centimetre), i.e. to the level of the CIS, it could qualitatively affect the development of the mobile industry.